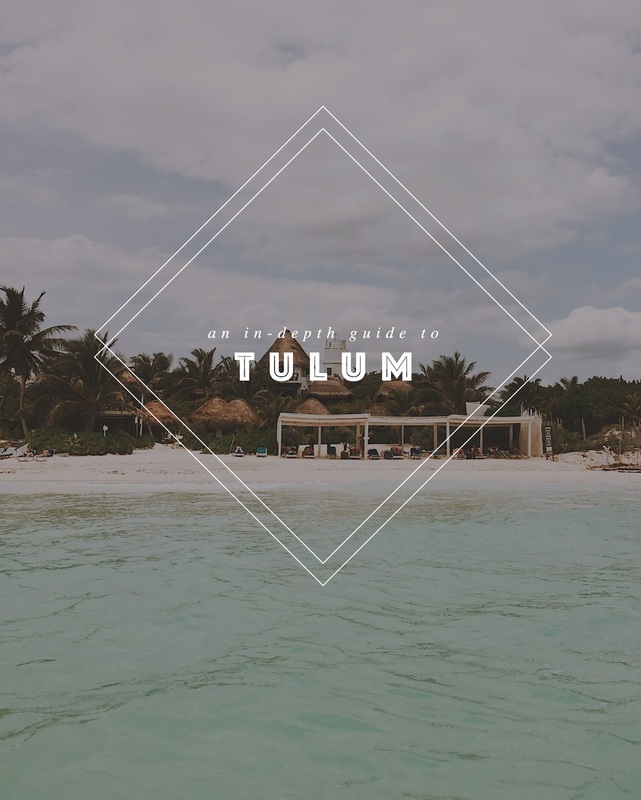 So if you are planning a trip to the lovely beach town of Tulum, buckle up, here we go! First things first, this map. This map would've been great to have while we were trying to figure out where to stay. It explains where everything is. It is a map after all. Casey and her mom had been to Tulum the year before and stayed in "Tulum" but as we found out, a lot of things are considered Tulum and those places are all over the place. Where they stayed (Dreams Resort) is not where you want to be, I promise. They did love their vacation that year, but knew if they returned that they wanted to stay where we stayed this trip. The green on the map is the jungle, as you can imagine. This is where you want to be. When someone says something is "on the jungle side" they mean on the jungle side of the main road. As you can see on the map, there is one road that runs straight through the jungle. This is the one and only road that goes along the beach and on one side you have all the hotels that are on the beach (the beach side) and on the other side you have more hotels and restaurants on the jungle side. It's a small road. Before we went, "the jungle side" and "the beach side" seemed like they were different parts of town the way people talked about it. But they are actually just a couple steps apart. And when you are on the road you will think "this is strange because there is jungle on both sides." That is correct, but the side that has the beach and the jungle is the beach side. Okay so the beach is fabulous, but it's not the only part worth seeing. The city part is also very important to experiencing Tulum to it's fullest. Look for "Tulum Pueblo" on the map. The town and beach area are really close to each other, yet they feel like completely different worlds. There are two main roads that intersect so it's pretty simple finding things, but addresses aren't really a thing in Tulum. It's more like "pass the second speed bump and turn right." For real. We learned pretty quickly that you just really have to pay attention when looking for a place because putting an address in your phone isn't really going to help much. Especially with the internet/phone service near the beach. I mean you wouldn't even have an address to put in, you'd just have to search and hope that business is on google. This is only the case if you are driving- we rented a car (we recommend renting a car. 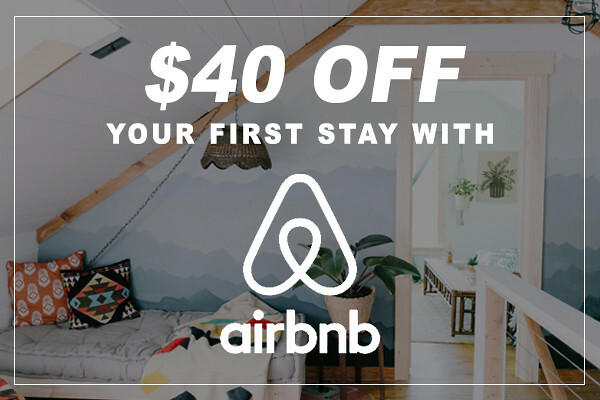 It's pretty cheap- like $150 for a week). If you are using taxis, they will know where they are going and if you are biking, you won't be going fast enough to miss something...probably. Exchange your money to pesos before your trip if you can. If you give your bank a week you can get the best exchange rate. If you don't do that, then just get money out of an ATM. We did this at the airport. You can use American dollars in Tulum but you will get the worst exchange rate that way and it's also a lot easier for people to rip you off- especially cab drivers. Be prepared to have spotty internet and phone service. Even at our hotel, it was in and out. We had better internet in town in our Airbnb. Embrace the disconnectedness. I'm not going to lie- that was one of the most frustrating parts. Also, add an international cell phone plan to your phone so you can use data when there isn't wifi. 1. Mosquitos and the protection against them will be a part of your life. 2. Sunblock will also need to be a part of your life. 3. The speed bumps are pretty disguised and plentiful. 4. A little Spanish will go a long way, although not required. Okay this is a great start. Come back next Monday when we'll be talking about where you should stay! (You can now check out post 2 here!) If you'd like to see more posts like this, please pin the image below! I absolutely love this bit of information, this is so helpful for our upcoming trip... as I was wondering where the heck things are in relation to one another! I would love to hear all the rest of your tips and insights!